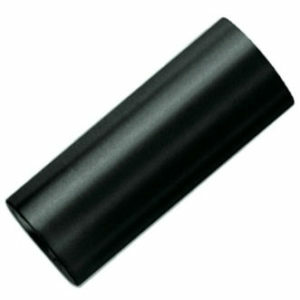 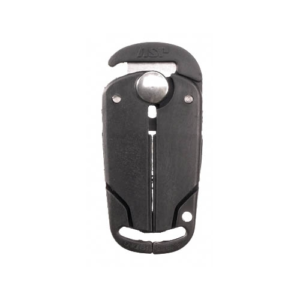 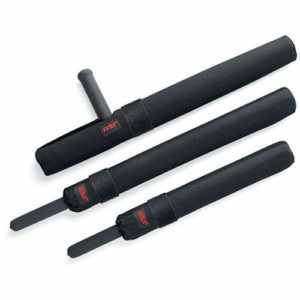 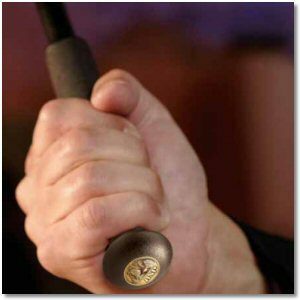 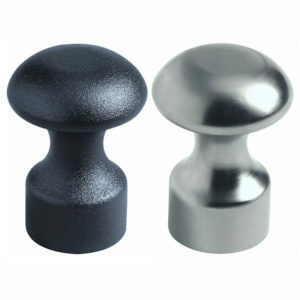 Choose accessories for your ASP Baton to increase leverage, striking potential and retention! 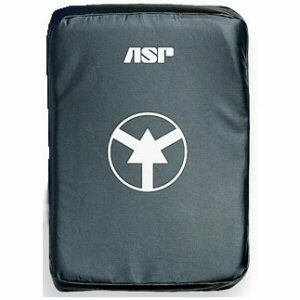 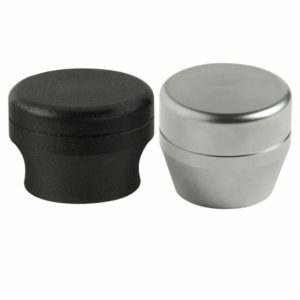 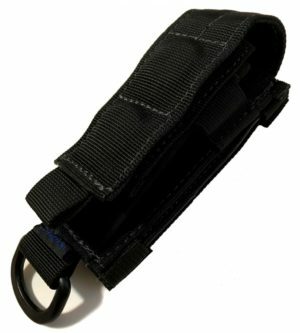 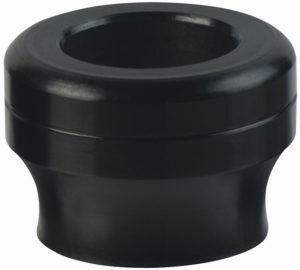 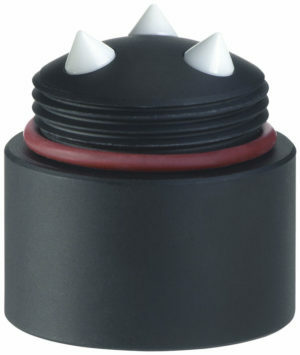 Accessories like the ASP baton cap have been designed to fit all models that ASP currently distributes. 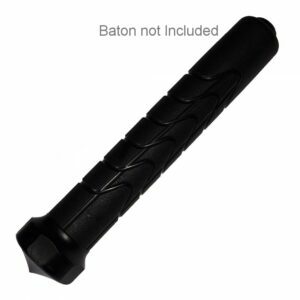 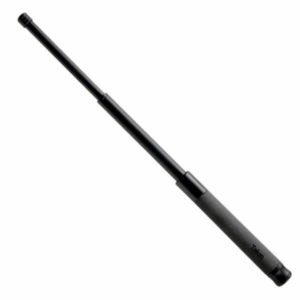 The ASP baton is a light weight expandable baton used by police, government agencies, military, and private security around the world. 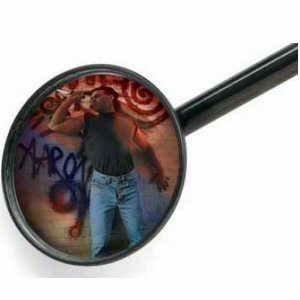 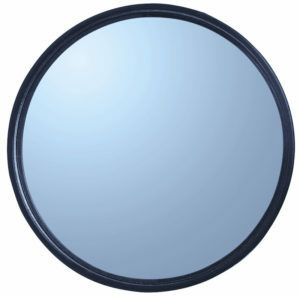 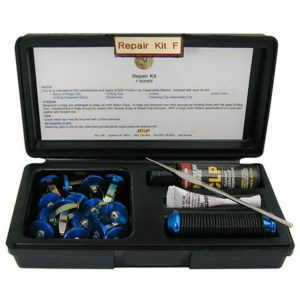 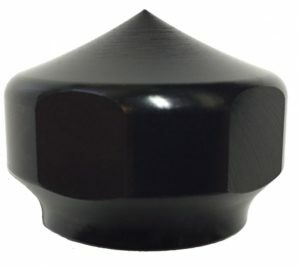 The Bust a Cap glass breaking cap has no moving parts and can be deployed with either your strong or weak hand.